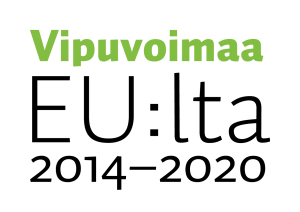 The Open Data and Interfaces spearhead project was a collaborative effort between Helsinki, Espoo, Vantaa, Tampere, Turku and Oulu, in which the Six Cities opened up their public data. The project concluded on 31 December 2017. The aim was to develop shared operating models for opening up data, open harmonised APIs and facilitate the utilisation of open data in business. The work was carried out simultaneously and in the same manner in the different cities. The project resulted in a significant increase in collaboration between the participating cities as well as between cities and companies. After the conclusion of the spearhead project, the cities continued to open up data as part of their basic operations. The participating cities opened up over 500 data sets and APIs during the project. The cities built harmonised decision-making, feedback, event and resource APIs. These APIs are now used to share all the data concerning the cities’ events (Linked Events) and the decisions of their city councils and boards, for example. The cities built a data portal platform, which compiles all the data, documents, instructions and metadata available in the cities. Over 100 companies participated in the project’s training courses and consultations. In addition, the project gave birth to six new startup companies. Over 150 open data applications were produced in companies, educational institutions and innovation competitions. Over 600 students participated in the project. By 2018, open data had become an established operating model in cities. In a few years from now, opening up data stores will have become automatic, and in 2025 cities will be data-driven, meaning that they utilise and combine different data sources. One of the results of the Open Data and Interfaces project was more deepened collaboration between the Six Cities. Photo from the Open Data Team’s joint meeting in Tampere in June 2017. 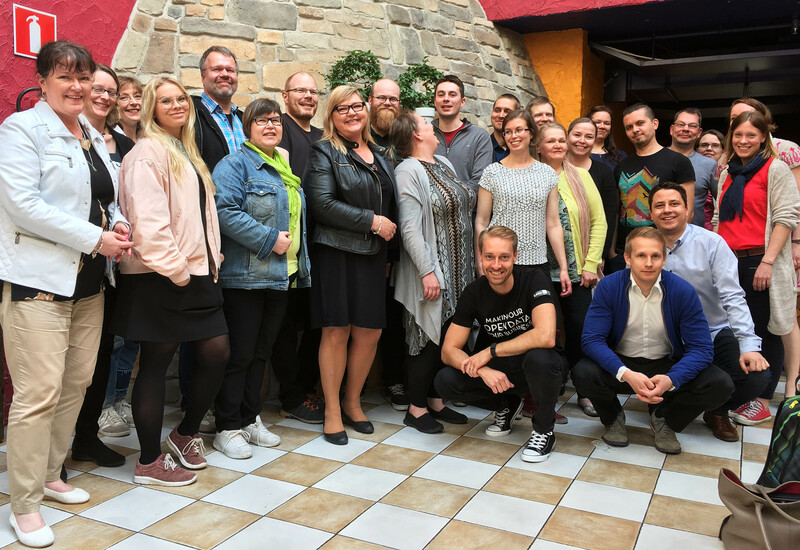 The lead partner of the Open Data and Interfaces spearhead project was the City of Tampere, and the project was coordinated by Business Tampere. Subprojects were carried out by the cities of Helsinki, Espoo, Vantaa, Turku and Oulu as well as Forum Virium Helsinki, Turku Science Park and the Regional Council of Southwest Finland. 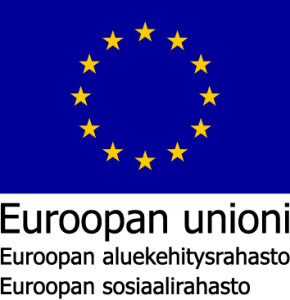 The total budget of the project, which ran from 1 July 2014 to 31 December 2017, was EUR 8,100,000.